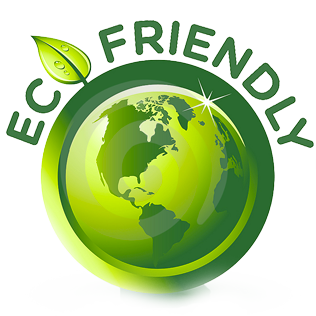 High Quality at Kids World Learning Center is PROVEN with Accreditations. 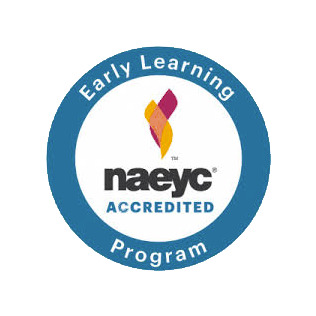 Our accreditations make us experts in early childhood-our program goes above and beyond what is required of all state childcare licensing mandates, rules, and regulations. Our teaching staff make it their priority to provide top level service daily and have proven we are the best through state and national accreditations. 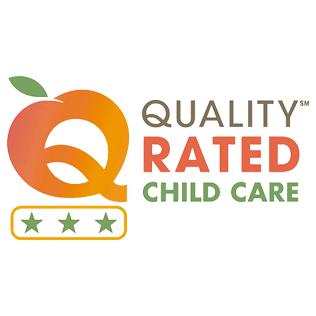 Kids World Learning Center is a 3-Star (3 out of 3) Quality Rated child care center. In fact, Kids World Learning Center was the first center in the state of Georgia to become Quality Rated in 2012. Kids World Learning Center is a nationally accredited through the highest accreditation possible for early childcare programs. The National Association of Education of Young Children accreditation was achieved in 2015. This is the "gold standard" of elite childcare programs. Only 8.5% of all childcare programs in the United States are NAEYC Accredited. In 2017, Kids World Learning Center achieved QRi (Quality Rated inclusion endorsement) status. Kids World Learning Center has proven its commitment and ability to provide high quality inclusive environments to all children in their community, especially children with special needs. Putting families first means Kids World Learning Center provides the best care available for families. Families want a childcare provider that they can trust. Our administration and staff are available to you and genuinely care about your child and your family. We are concerned about your beliefs, values, priorities, and goals. We strive to openly communicate with you while building our partnership. The need to work as team partners is essential - teams with staff members, teams with parents, teams with community, teams with specialist who can benefit our students (ie. Therapists, nutritionists, social workers, etc.). Doing so assists children to thrive with supportive, positive, individualized interactions, respect and support families in their task of nurturing children, provide cultural continuity between home and school by learning about each individual family. Interactions and relationships formed between adults, children, and the community are the most important components of quality early care and education. Kids World Learning Center fosters children's sense of community by collaborating with educational programs such as museums and libraries, and public service departments such as fire and police, along with other local resources, and uses them to enrich and support the educational program. The program takes an active role in community planning to encourage ongoing communication, cooperation, and involvement. The best atmosphere for learning includes acceptance, mutual respect, fairness, consistency, clear limits, appropriate expectations and encouragement. Kids World Learning Center seeks new community partnerships and maintains existing outreach relationships to enhance the program and benefit all children in our local community.